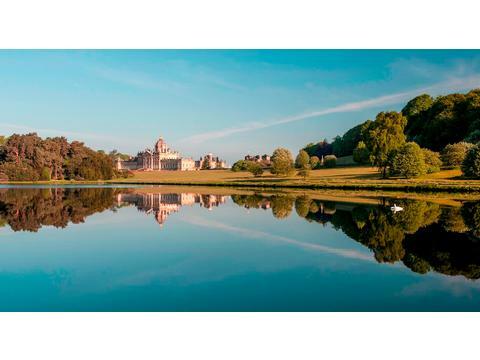 Explore one of Britain's most magnificent houses with aw-inspiring architecture and grand interiors, sweeping parkland, formal gardens, woodland walks, lakes and temples. 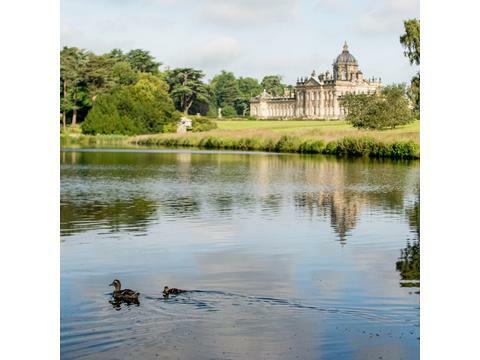 Castle Howard was built more than 300 years ago by Sir John Vanbrugh for Charles Howard, 3rd Earl of Carlisle, and today remains home to the Howard family. 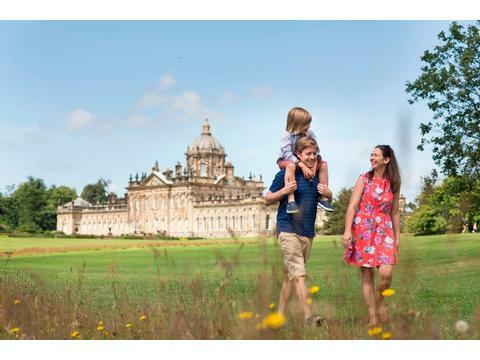 Discover the delights of the House at your own pace with guides on hand to share stories about the family and the world-renowned collections. In the gardens, stroll along grass terraces and lakeside paths which offer stunning views at every turn, admire the botanical collection in Ray Wood and seasonal displays in the 18th century walled garden. Leave time to visit the adventure playground, gift shop, farm shop, garden centre and cafe.